Eminem, Jack White, And Yeah Yeah Yeahs To Headline 2018 Governor's Ball - GENRE IS DEAD! 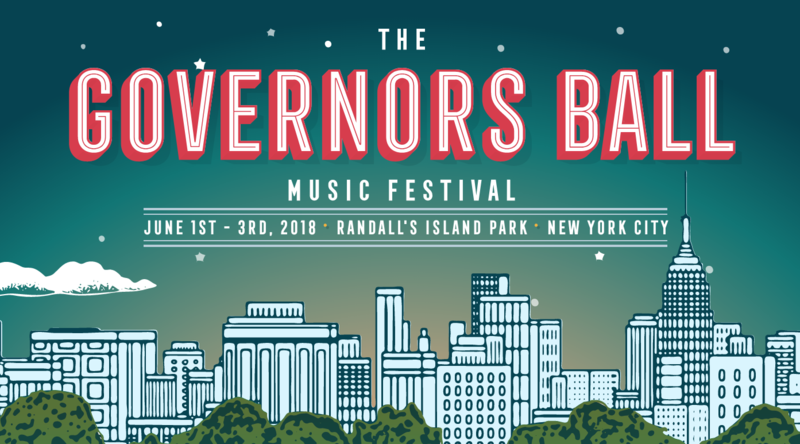 Governor’s Ball recently released the lineup for their 2018 festival and there are some amazing acts. Eminem, Jack White, the Yeah Yeah Yeahs, and Travis Scott will all headline the event, which takes place June 1 – 3 on Randall’s Island in New York City. Other notable acts performing include N.E.R.D., who will be playing their first New York show since 2010, Diplo and Mark Ronson, Gaslight Anthem, who will play their album The ’59 Sound in its entirety, Post Malone, Khalid, Margo Price, 2 Chainz, Halsey, Third Eye Blind, and Vic Mensa to name a few. You can see the full line up here. Three-day tickets along with VIP passes are currently available to purchase at a special “announce day” price. Regular pricing resumes Jan. 4. Pingback:The Gaslight Anthem Are Reuniting For 'The '59 Sound' Album Shows - GENRE IS DEAD!